It’s easy to ignore technology addiction because it’s all too common. From toddlers being tucked away with tablets to teenagers scrolling through Instagram, a rise in human-device interaction has become normal. Generation Z, those born between 1995 and 2005, have been born into a world of laptops, WiFi and smartphones. 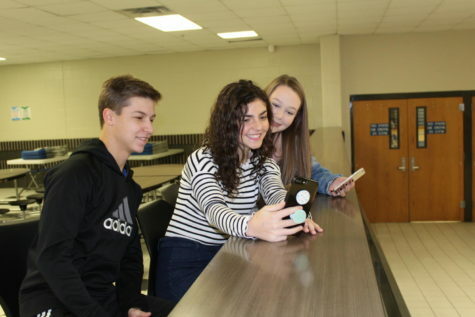 Generation Z, also appropriately referred to as iGen, currently makes up the entirety of LHS’s student body, which explains the constant buzzing, snapping and posting that goes on within the school. For this generation, technology is seen less as an addiction, and more as a necessity for life. 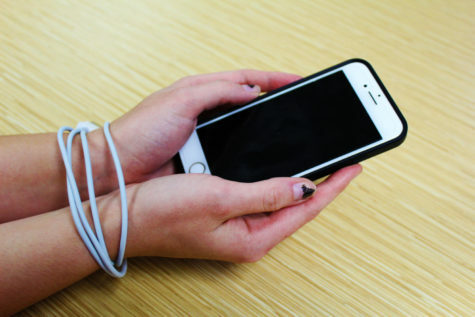 According to addiction.com, technology addiction is defined as “an impulse control disorder that involves the obsessive use of mobile devices, the internet or video games, despite negative consequences to the user of the technology. It may also be referred to as digital addiction or internet addiction.” Simplified, technology addiction is frequent technology use. The most common form of this is smartphones, which grant the user access to a plethora of digital activities, such as watching movies, chatting with friends and access to anything on the internet. Technology addiction isn’t limited to phones, however. Someone could be addicted to using their computer to play games or chat with friends, while someone else could be addicted to watching the latest football games on TV. Six percent of the world’s population suffers from an addiction to technology, a study conducted in 2014 by two Hong Kong psychology professors, Cecilia Cheng and Angel Yee-Iam Li, published in the US National Library of Medicine and National Institutes of Medicine, found. With an estimated 7.53 billion people in the world, the World Bank Organization finds technology addiction probably affects around 450 million people, affecting more people than opiate and alcohol addiction combined. The US Department of Human Health and Services found that around 2.1 million US citizens had an opioid use disorder. The 2015 National Survey on Drug Use and Health found that 15.1 million US citizens had an alcohol use problem. Technology creates obstacles that might have never been a problem for an individual before the 2000s, making the hurdles people have to jump through to complete a task 10 times higher. A group of researchers from various universities in England, who all majored in a form of psychology, conducted a study in 2016 and found significant and positive correlations between technology addiction and mental disorder symptoms. These mental disorders include ADHD, OCD, anxiety, and depression. Hazelden Betty Ford Foundation, an organization who treats and helps those who are addicted to drugs, when found that technology fulfills natural human needs for stimulation and interaction. If a teenager experiences stress, technology can fill the void by fulfilling their basic human needs. Technology is an addictive substance that provides a “reward” for the user, it can help them forget about what is stressing them, cure their boredom, help them escape from reality and basically fill any downtime they have. What does Technology Addiction look like? During the school day, it’s easy to overlook the small hints of addiction. It’s easy to pass by countless students with earbuds dangling from their ears. It’s easy to ignore students who get on their phone during work-time. It’s easy to disregard the students who dim their screens. It’s easy to ignore technology addiction, for it is all too common. 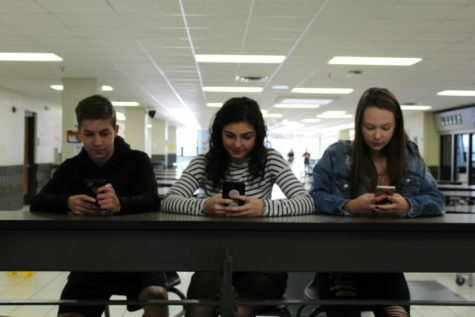 “You see people walking down the hallways on their phones and not interacting with each other. 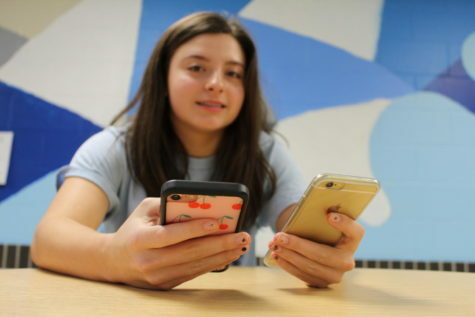 You don’t realize how many people you see on their phones,” sophomore Megan Benson said. During class, it doesn’t take much work to get on Google Hangouts or CoolMath4Kids or Twitter. This disrupts the educational process. “When I’m sitting doing schoolwork and my phone buzzes, it is very tempting not to get on it,” senior Anna Persell said. 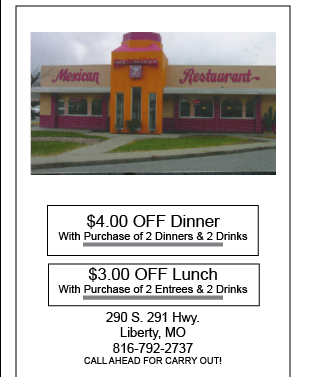 It’s not just at school where phones sidetrack students. The ding or buzz of a phone is a distraction too, as most would rather text or Snapchat than do homework. Phones also deprive students of sleep. Researchers from Japan, who majored in studies similar to healthcare and medicine, surveyed 94,777 Japanese students in 2011 and found a positive correlation between cell phones and sleep disturbance. “I stay up probably till one in the morning. Twelve or one. I just don’t go to sleep,” Benson said. 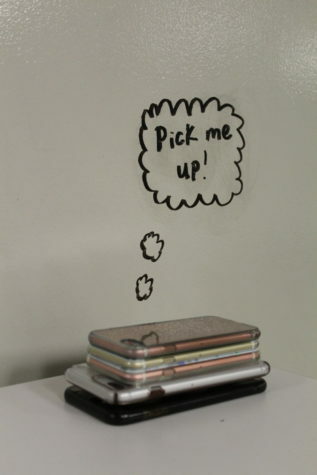 Phone addiction can even put students and others, in dangerous situations. In a study conducted by Cambridge Mobile Telematics in 2017, a leading smartphone-centric telematics provider, phone distraction occurred in fifty-two percent of vehicle crashes. “I see lots of people drive and talk on the phone,” Persell said. The new iOS update for Apple phones is a new way to bring the amount of technology usage to students’ attention. Every Sunday, it notifies users how much screen time they spend on average on their phone every week. The many features of the update include Downtime, which allows you to control how long a certain application is used. The update also supplies you with a list of your most used apps and how long you have been on it. Social media also plays into technology addiction because it gives instant gratification. In a technology-centered society, the need to check accounts can create a weight on a person’s mind. Ron Keiflin of Psychological and Brain Sciences and Patricia Janak of Neuroscience, both from John Hopkins University, published a review in 2015 on the US National Library of Medicine and National Institutes of Health about how dopamine levels are affected after rewards and addiction. They found that unexpected texts raised dopamine levels. Seeing friends like each other’s posts raised dopamine levels even more. And when people anticipated a text, but did not receive one, the dopamine level dropped. Winkler agreed with these findings. LHS Technology Specialist Todd King agrees. The technology addiction issue gets worse every year. Students are getting exposed to technology at younger and younger ages. For example, in the Liberty Public School district, kindergarteners have access to iPads. A group of researchers from Turkey did a study in 2013 and found addiction rates were higher in those exposed to their first mobile phone under the age of 13. If this trend continues, how will future generations survive without an electronic screen in front of their face? Addiction can be blamed on the person who has the problem and can also be set on the shoulders on of society. Fighting the dependence on technology can be accomplished in many ways, such as getting kids involved in other activities besides technology. Parents and teachers can also help.